Any graduate from Utkal University or any other University recognized by Utkal University is eligible to take admission. Dr. Jayanta Kumar Dash graduated from Fakir Mohan University, obtained his Post Graduate Degree, M.Phil. Degree from P. G. Department of Political Science, Utkal University and PhD Degree in Political Science from P.G. Department of Political Science Utkal University, Vani Vihar, Bhubaneswar. His M.Phil. Dissertation entitled “G-20: contributions and analysis”. His PhD Thesis entitled “Gross National Happiness in Bhutan: An Analysis”. He has served as guest faculty for two years in J.K.B.K. GOVT. 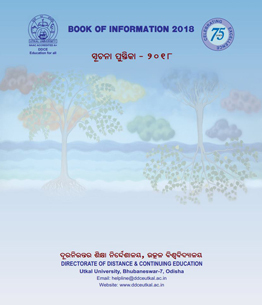 College Cuttack .He has presented paper in various seminars. He had attended a National Workshop on Development of SLM organized at IGNOU, New Delhi in 2013-14. He has published two Articles titled “Gross National Happiness; A Bhutanese Innovation” and “Sustainable Development and Gross National Happiness in Bhutan” in September-2014. Noted academicians drawn from all over the country have authored the course ware. Faculty members drawn from P.G Dept. of Business Administration, Commerce, PM& IR and Psychology, Utkal University act as the core team for Personal Contact Program. Faculty members of leading Management Colleges also act as Guest Faculty. The Course is offered under the Distance Mode. CHOICE BASED CREDIT SEMESTER (CBCS) is followed. 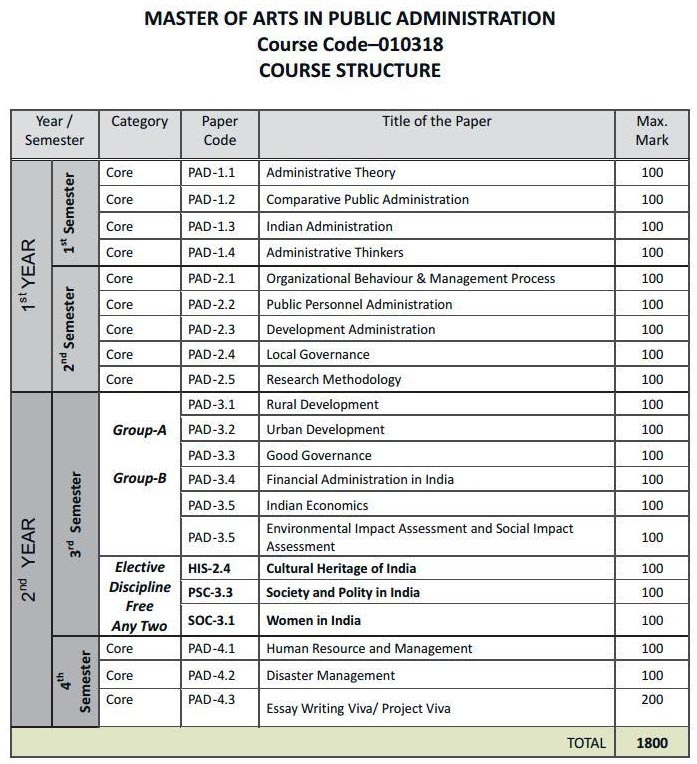 One Personal Contact Program (classes) of 10 to12 days duration shall be held for each semester covering theory , practical and project component as per syllabi. Students can meet teachers for guidance, counseling and doubt clearance. Apply online. Upload photograph and signature. Take a print out. For assistance you may visit DDCE. Attach all mark sheets and certificates 10th class onwards. Visit DDCE office with originals for spot admission. On verification of your eligibility and originals and submission of CLC and/or migration certificate, a demand note shall be generated. On payment of fees in cash at bank or demand drafts you shall be admitted. A set of self attested copies of mark sheets and certificates from 10th class onwards along with originals are required for verification. Migration Certificate (for the Candidates from other than Utkal University). Caste certificate for SC & ST candidates.